Note:A constant and continuous flow of clean engine oil is required in order to properlyprime the engine. Ensure an approved engine oil is used, as specified in the ownersmanual. 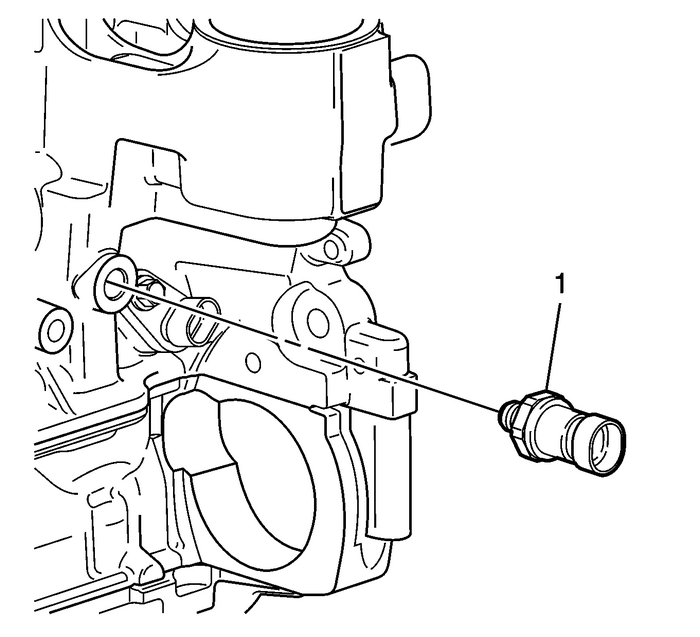 Remove the oil pressure switch.Install the M12-x-1.75 adapter-(1) P/N-509376. 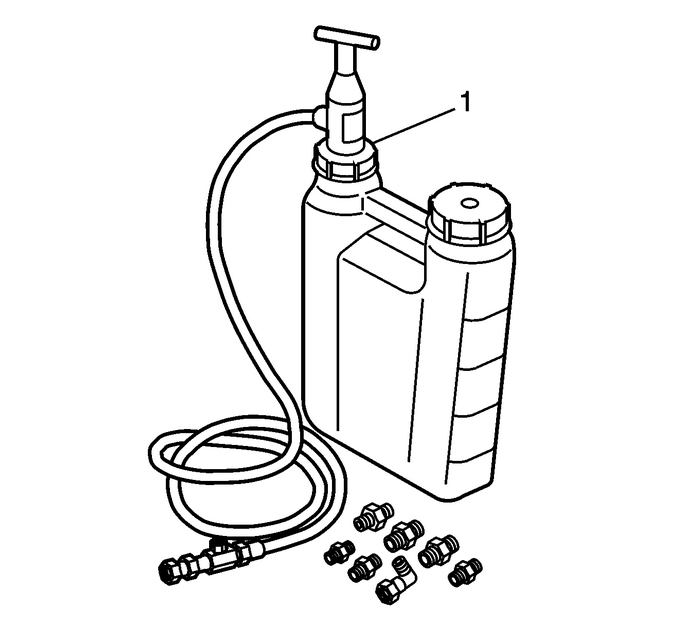 Install the flexible hose to the adapter and open the valve.Pump the handle on the EN-45299 preluber-(1) in order to flow a minimum of 1–1.9-liters (1–2-quarts) of engine oil. Observethe flow of engine oil through the flexible hose and into the engine assembly.Close the valve and remove the flexible hose and adapter from the engine. Install the oil pressure switch to the engine and tighten to 22-Y (16-lb-ft).Top-off the engine oil to the proper level.